Welcome to our free Advanced Microsoft Excel tutorial. This tutorial is based on Webucator's Advanced Microsoft Excel 2019 Training course. 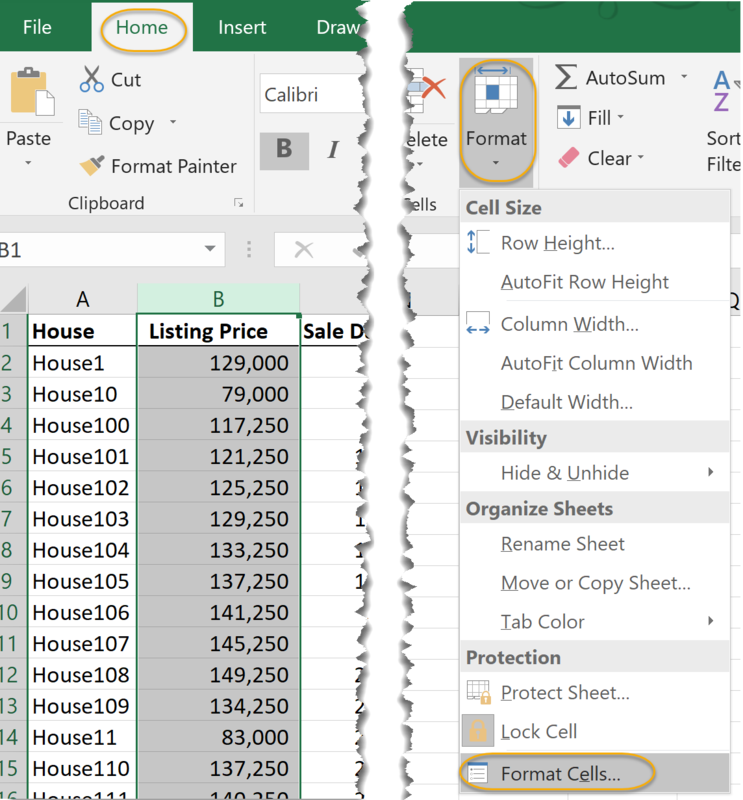 In this lesson, you will learn about some useful tricks and tools in Excel. Learn to insert sparklines into worksheets. Changing the type of sparkline. Preparing a workbook for internationalization, accessibility, and compatibility. 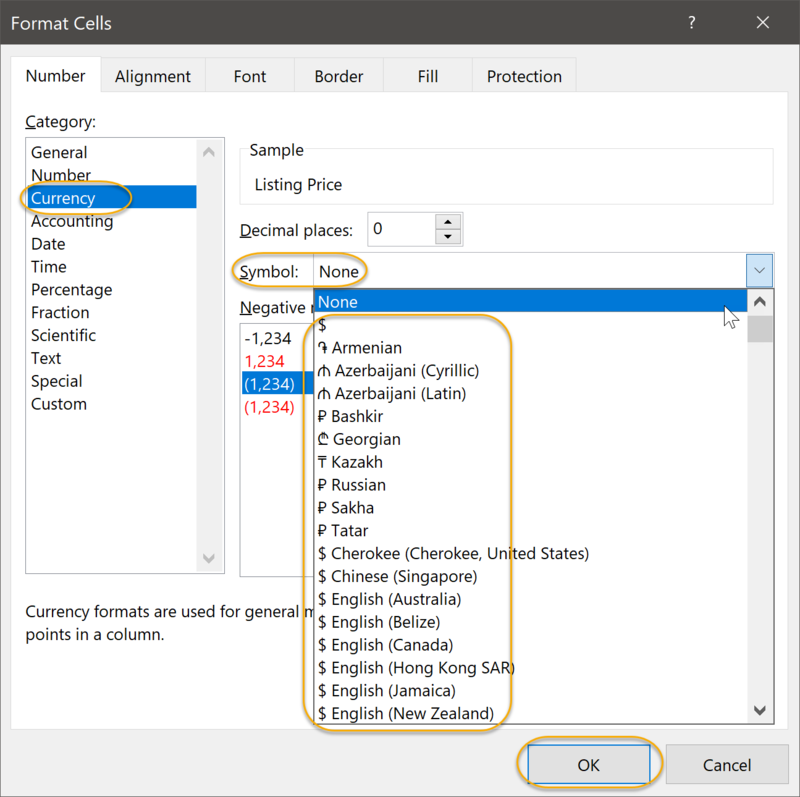 Learn to import text files into Microsoft Excel. Learn to copy cells from a worksheet into Microsoft Word. Learn to copy and paste a chart into Microsoft Word. 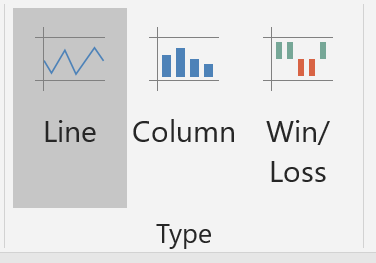 Unlike charts, which float above the grids in worksheets, sparklines live in a cell. To make a sparkline bigger or smaller, just make the cell bigger or smaller. Sparklines are great for spotting trends. Hidden cells don't show up on sparklines. Sparklines are just plain cool. 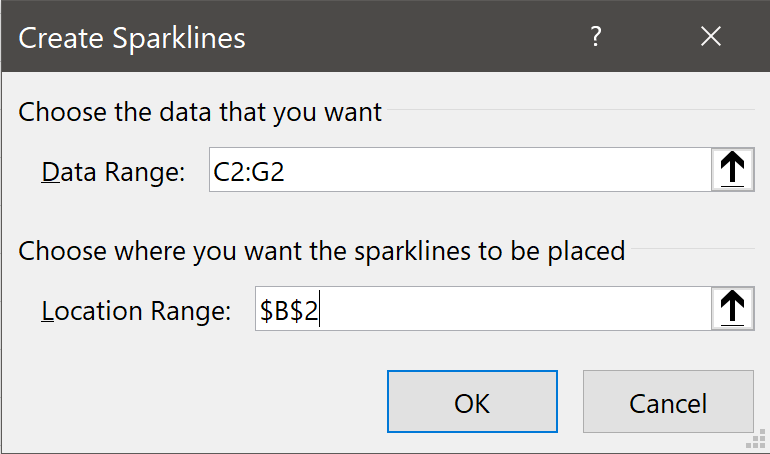 Select the cell you want to insert a sparkline in. In this exercise, you will practice using sparklines by creating sparklines similar to the examples above. 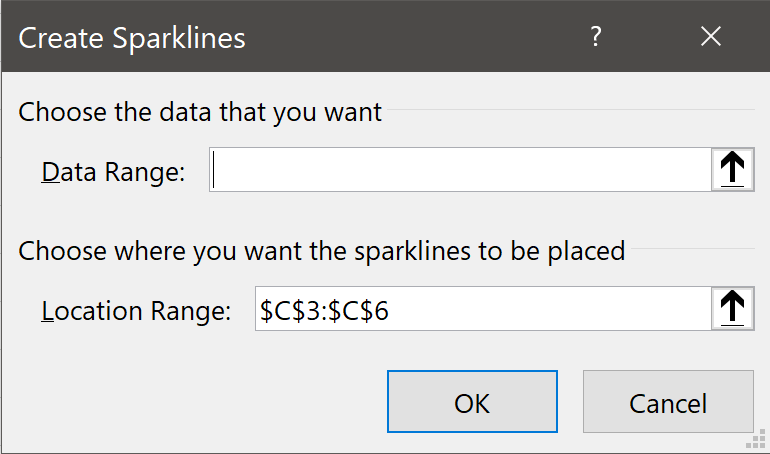 Open Sparklines.xlsx from your Excel2019.3/Exercises folder. 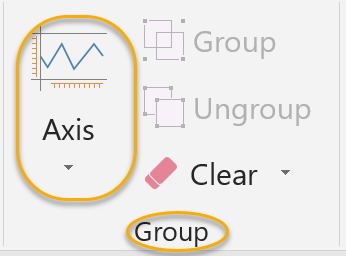 The Vertical Axis Minimum Value Option has a Custom Value of zero (0). The High Point is highlighted in a different color. Copy cell C3 to cells C4:C6. Copy cell B2 to cells B3:B6. Copy cell D2 to cells D3:D5. 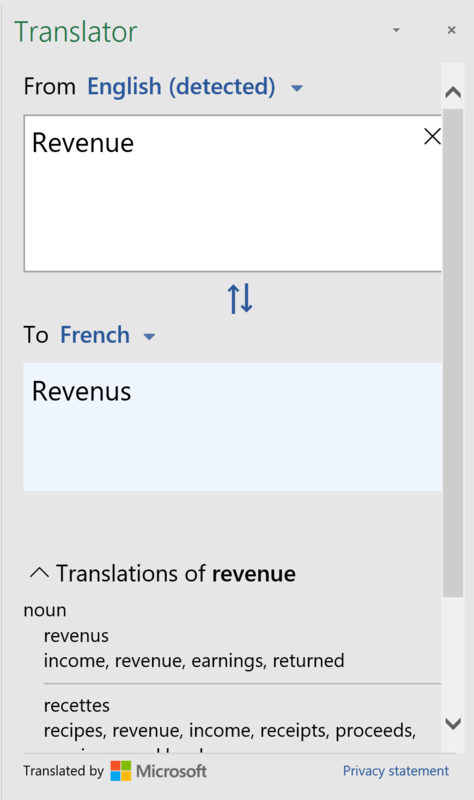 New to Excel 2019 on the Review is Microsoft Translator. You can use Translator to translate text into different languages. From the Review tab, select Translate from the Language group. 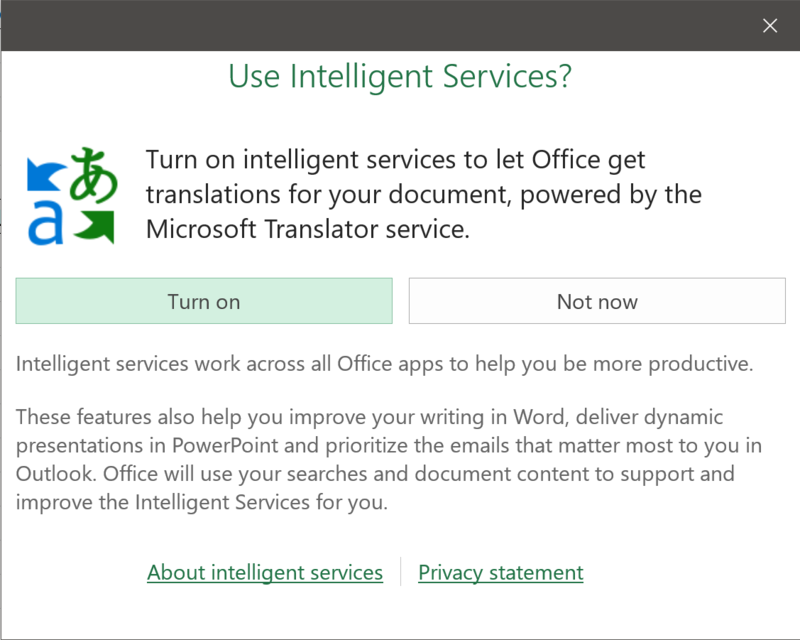 If prompted, turn on Intelligent Services. The Translator tab will launch on the right. You may need your workbook to be able to be available to an international audience or an audience of disabled users, and if so you may need to make certain adaptations to it. 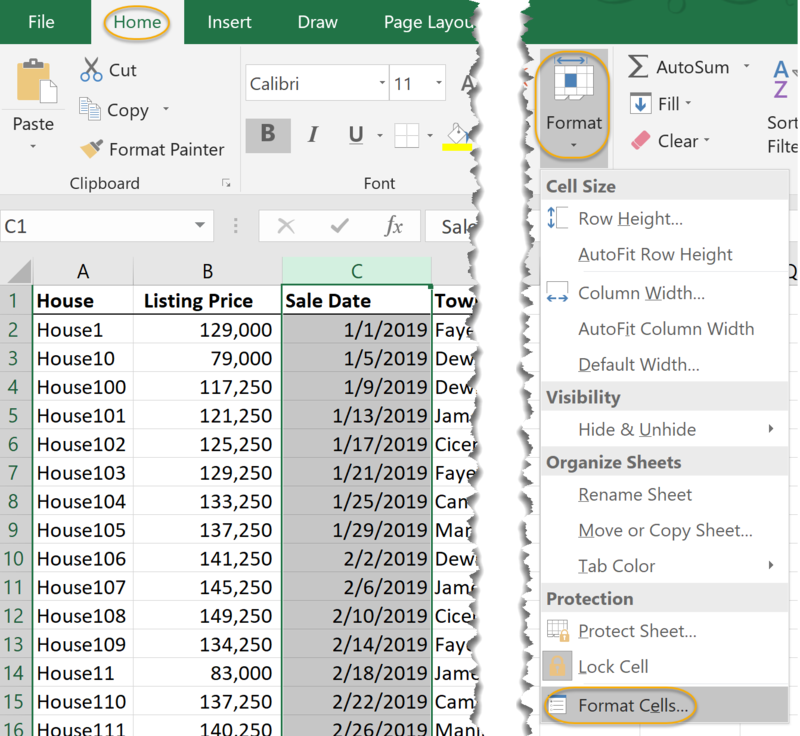 From the Home tab, select Format in the Cells group, and then select Format Cells. Select Date or Time from the Category list. From the Locale drop-down list, select a location and click OK. 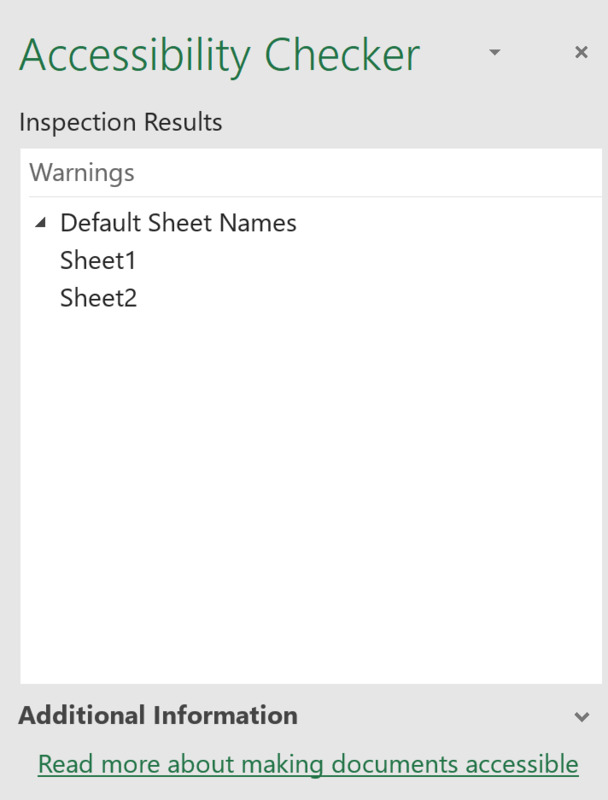 Select the File menu tab, and from the Info section, select Check for Issues. 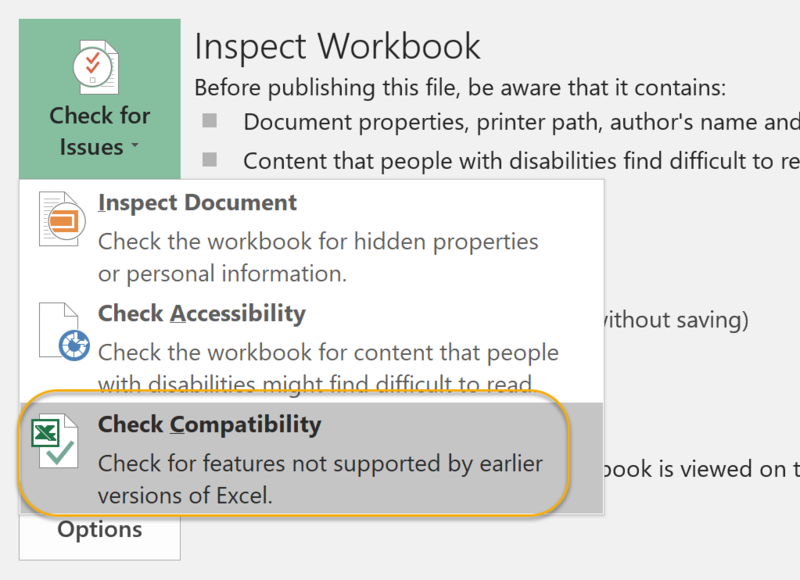 From the drop-down list, select Check Compatibility. 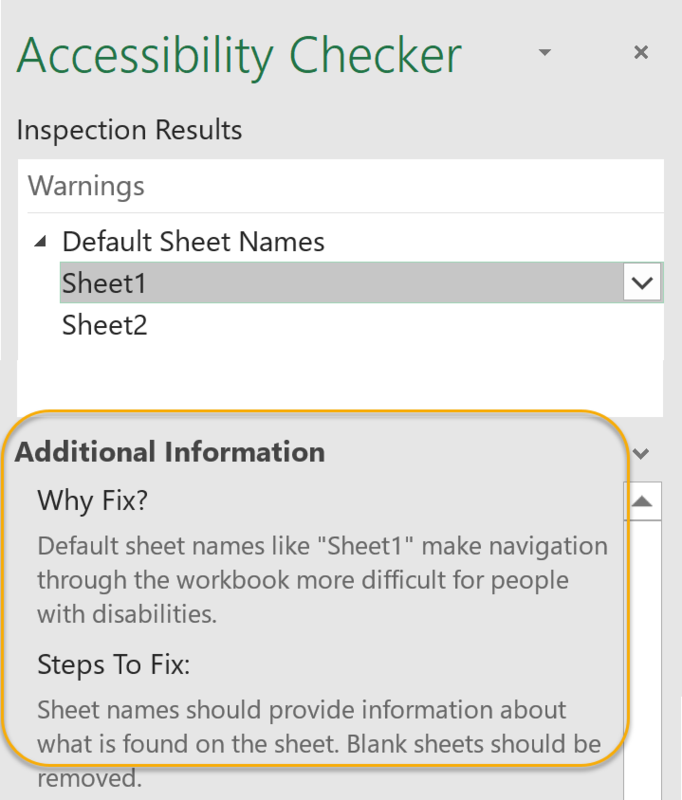 The Accessibility Checker pane will launch, with any issues listed. To correct an issue, select it and view information about how to fix it. 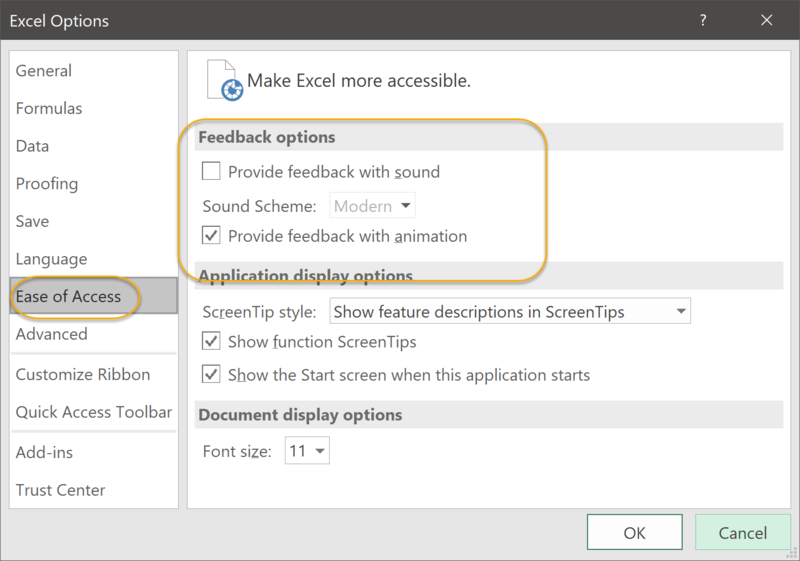 You can add sounds in Excel to provide audio cues. 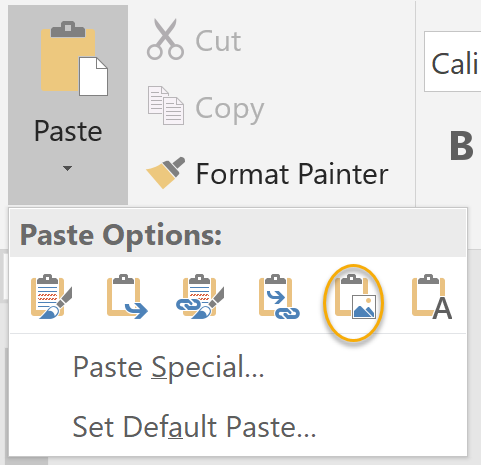 To do so, select File > Options. Select Ease of Access on the left, and then use the Feedback options section to turn on sound effects. 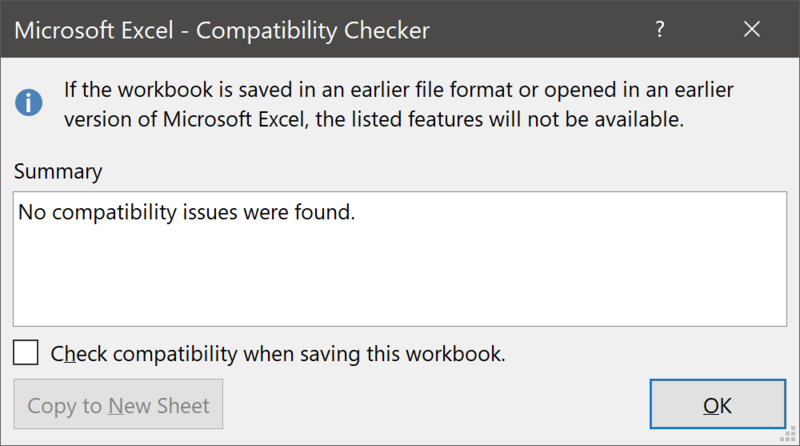 The Compatibility Checker will launch if any compatibility issues exist. On the Number tab, select Currency. From the Symbol drop-down list, select a unit of currency and click OK. 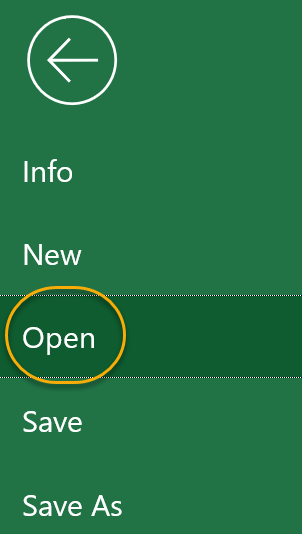 Select the Home tab of the Ribbon. 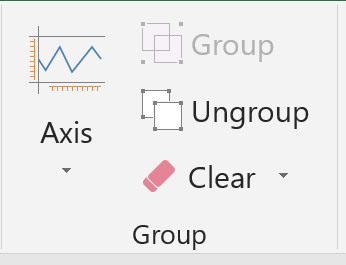 In the Styles group, select Cell Styles. From the drop-down list, select a body or heading option. It is often necessary to import data from other applications. 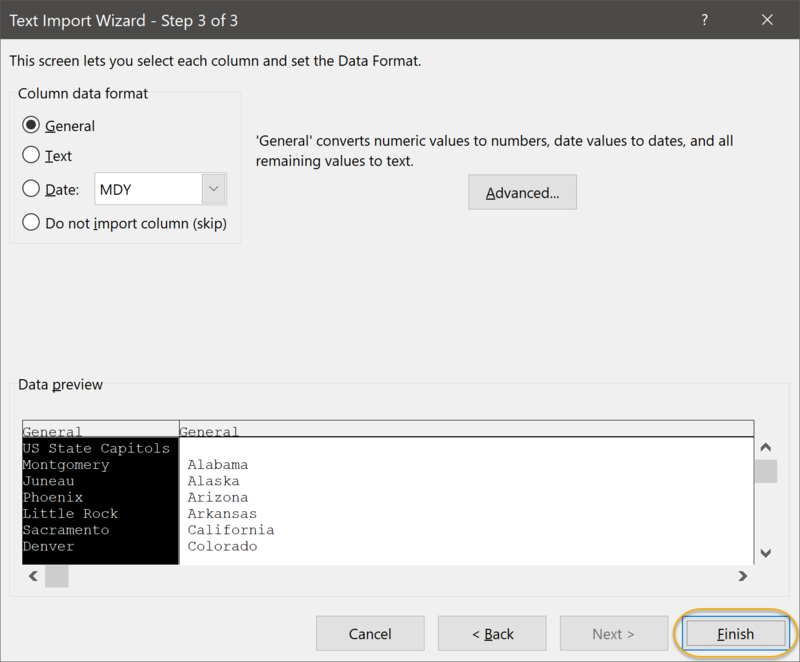 Data can be imported from other spreadsheet applications and from database applications, but most of the time when you need to import data into Excel, it will be from a delimited text file. When you do need to import data from another application, it is usually easiest to first convert it from the other application to a text file and then import it into Excel as a text file. 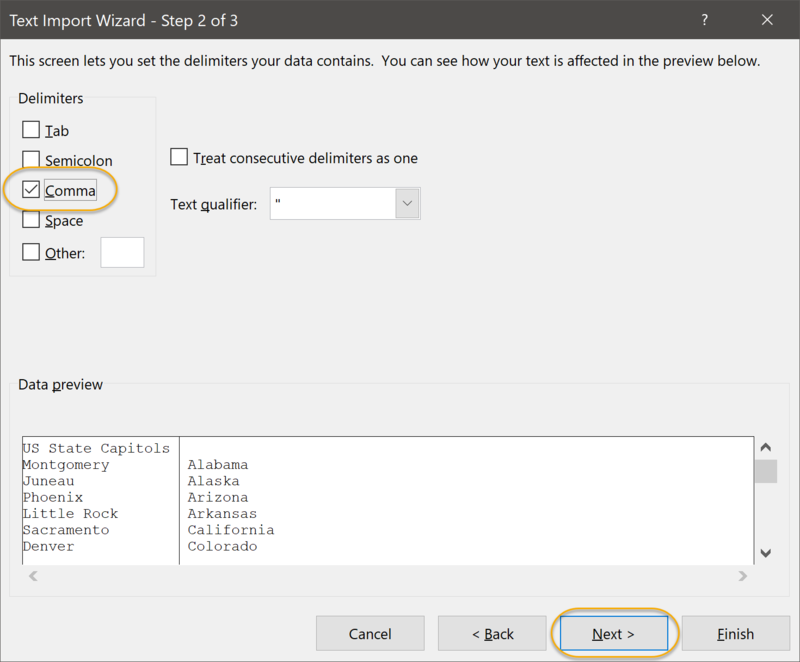 In Step 2 of the Text Import Wizard, select the Delimiters (assuming you selected Delimited in the prior step). 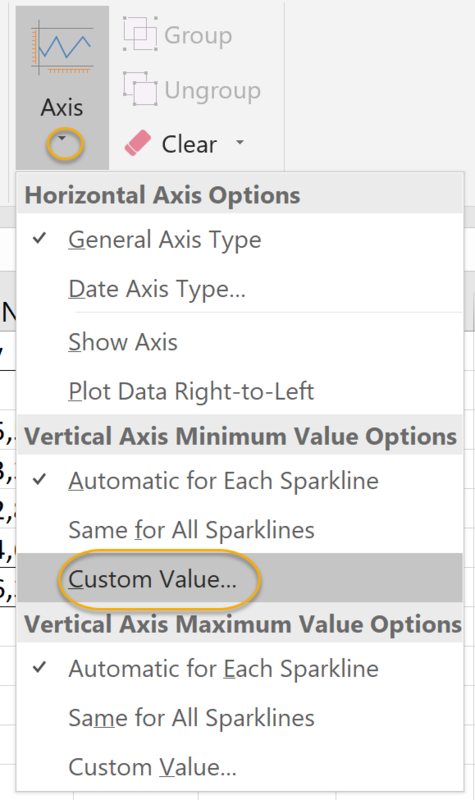 If you aren't sure what to select, you can select and deselect the options and see the results in the Data preview. 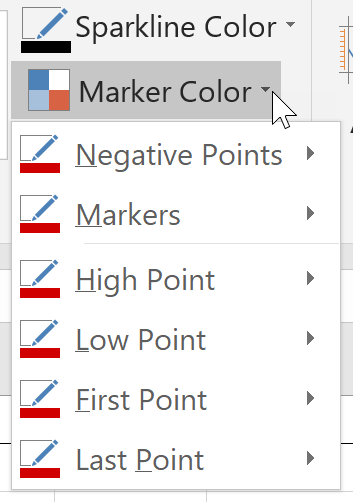 After making your selection(s), click Next. Keep Source Formatting. The data will be pasted as a Word table using the formatting applied in Microsoft Excel. Use Destination Styles. The data will be pasted as a Word table using the formatting of the destination in which it is pasted. Link & Keep Source Formatting. 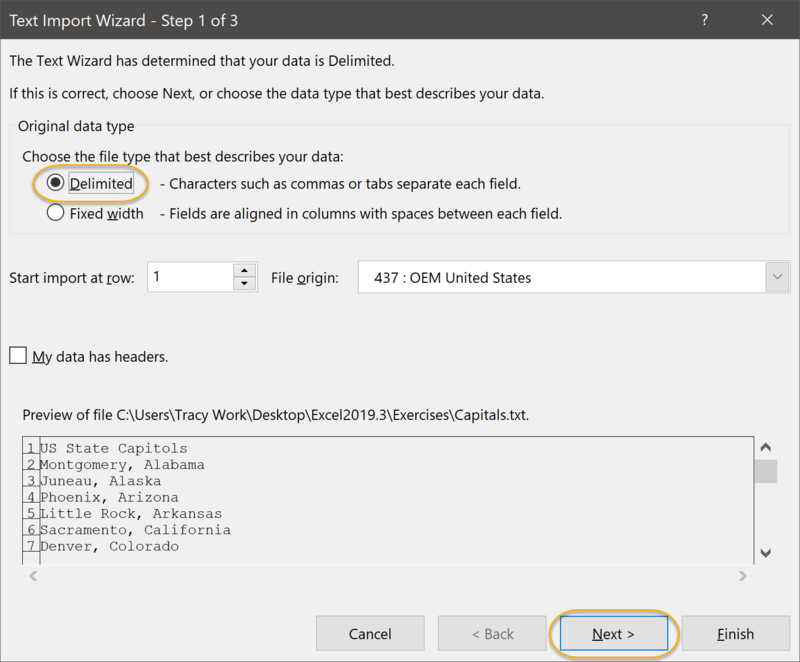 The data will be pasted as a Word table using the formatting applied in Microsoft Excel and the data will be linked to the Excel worksheet from which it was copied, meaning that updating the Excel worksheet will automatically update the Word table. Link & Use Destination Styles. 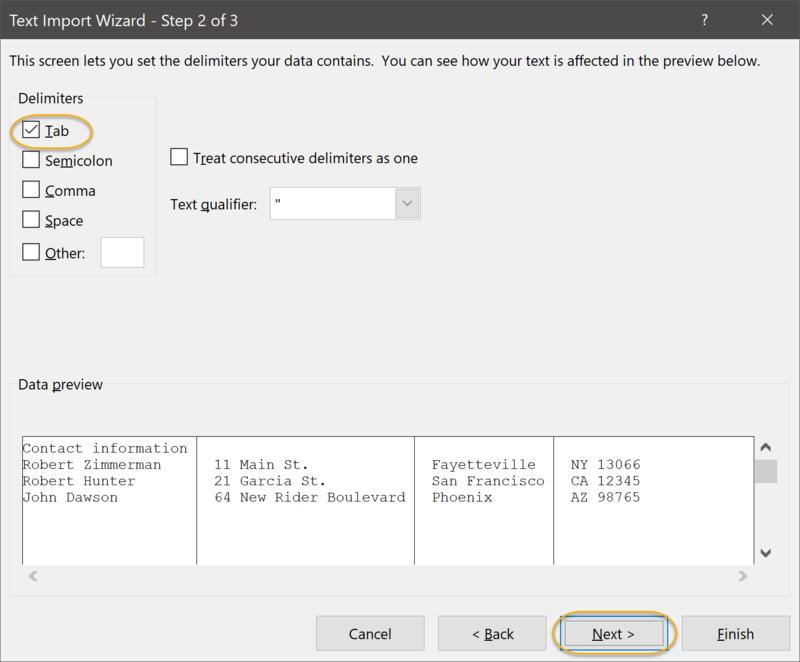 The data will be pasted as a Word table using the formatting of the destination in which it is pasted and the data will be linked to the Excel worksheet from which it was copied, meaning that updating the Excel worksheet will automatically update the Word table. Picture. The data will be pasted as a picture. Keep Text Only. The data will be pasted as text. 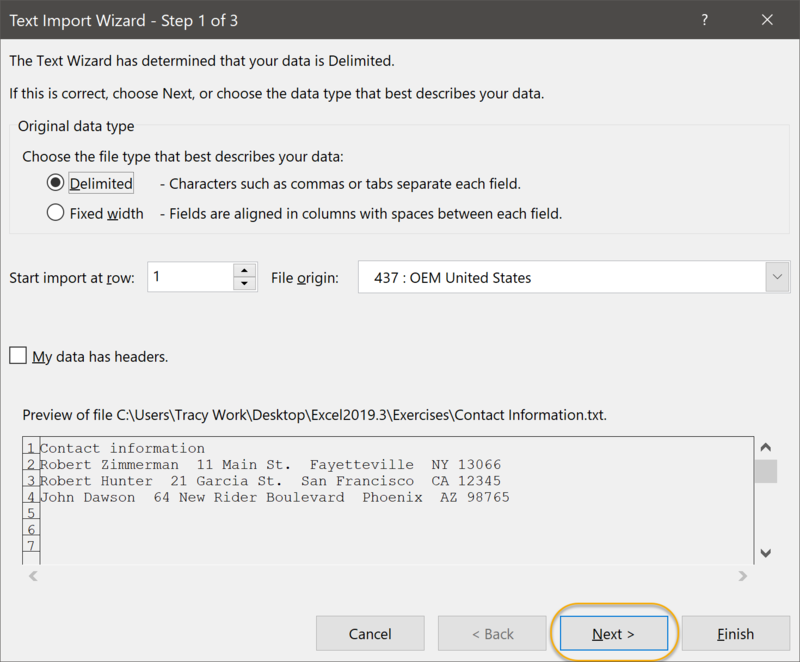 Select the data in Microsoft Excel. 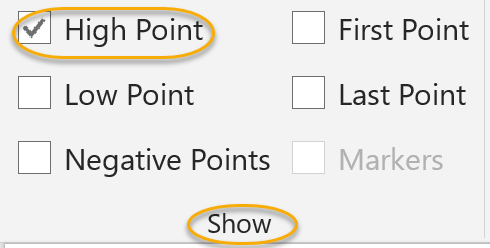 In Microsoft Word, place your cursor where you want to paste the data. Use Destination Theme & Embed Workbook. 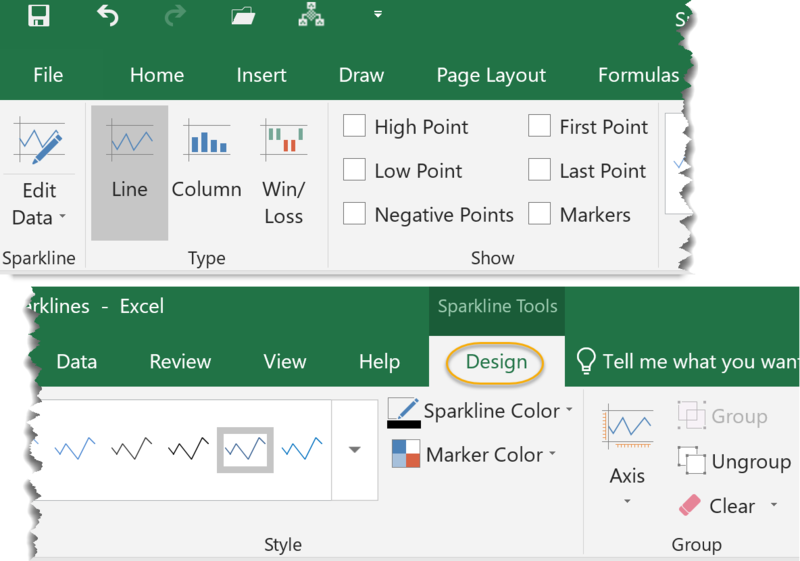 The chart will be pasted using the formatting of the destination in which it is pasted and the Excel workbook from which the chart was created will be embedded into Word so the chart can easily be updated later. 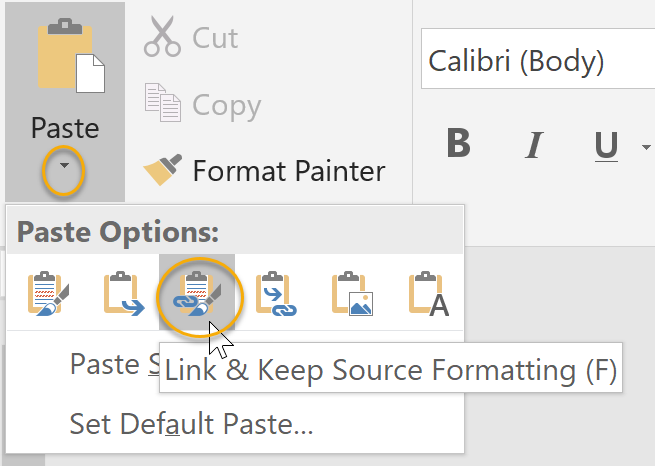 Keep Source Formatting & Embed Workbook. The chart will be pasted with the same formatting applied in Microsoft Excel and the Excel workbook from which the chart was created will be embedded into Word so the chart can easily be updated later. Use Destination Theme & Link Data. 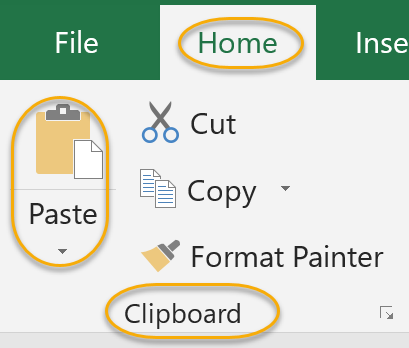 The chart will be pasted using the formatting of the destination in which it is pasted and the chart will be linked to the Excel worksheet from which it was copied, meaning that updating the Excel worksheet will automatically update the chart in Word. Keep Source Formatting & Link Data. The chart will be pasted with the same formatting applied in Microsoft Excel and the chart will be linked to the Excel worksheet from which it was copied, meaning that updating the Excel worksheet will automatically update the chart in Word. Picture. The chart will be pasted as a picture. Select the chart in Microsoft Excel. 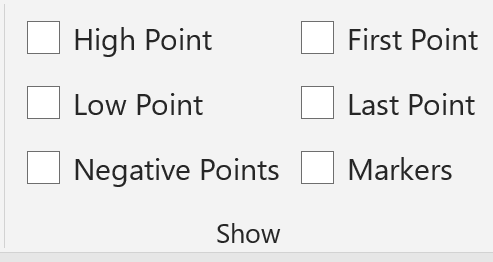 In Microsoft Word, place your cursor where you want to paste the chart. Duration: 5 to 15 minutes. 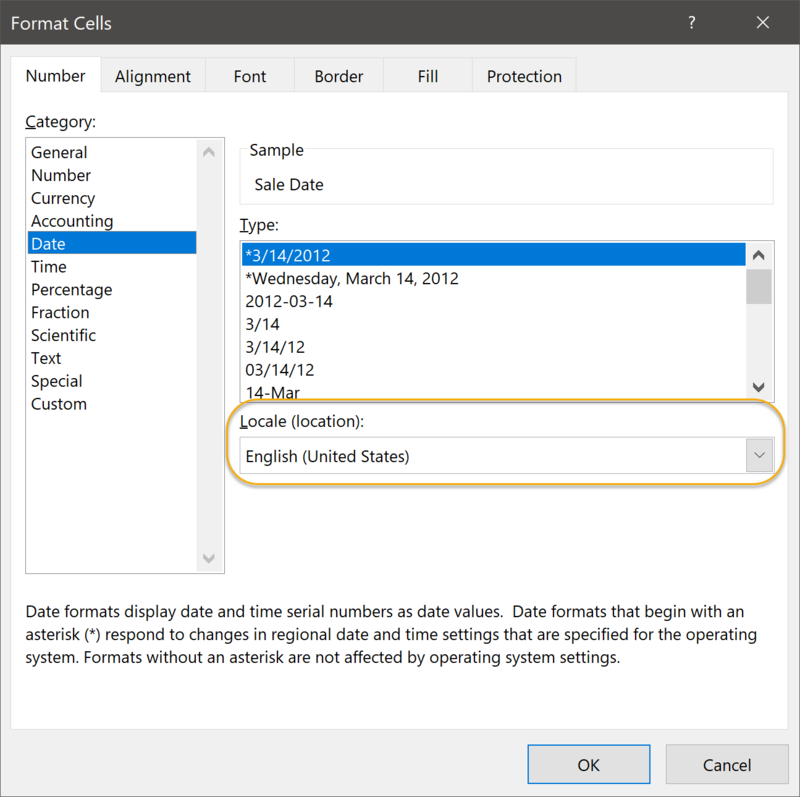 In this exercise, you will practice importing text files into a Microsoft Excel workbook. 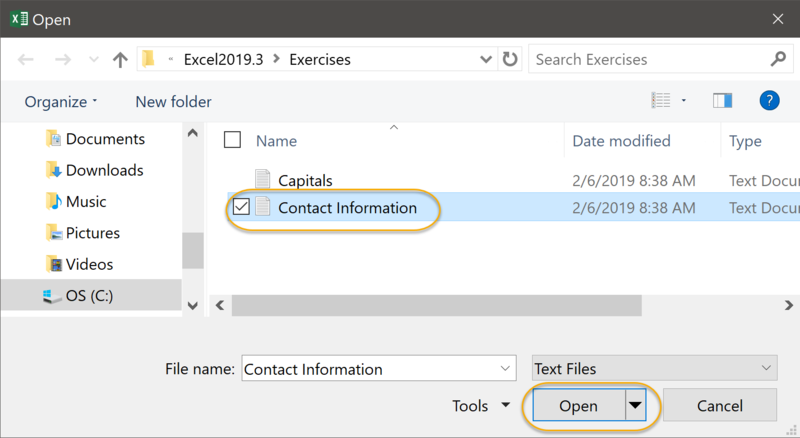 Use Microsoft Excel to import Contact Information.txt from your Excel2019.3/Exercises folder. 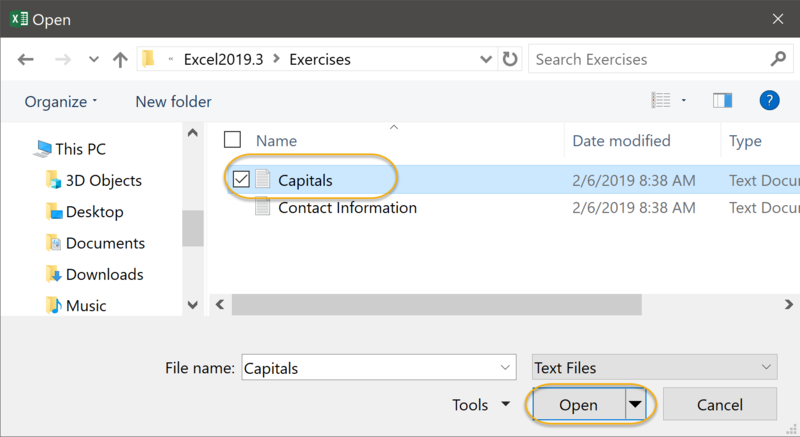 Use Microsoft Excel to import Capitals.txt from your Excel2019.3/Exercises folder. In this exercise, you will copy data from Microsoft Excel to Microsoft Word. 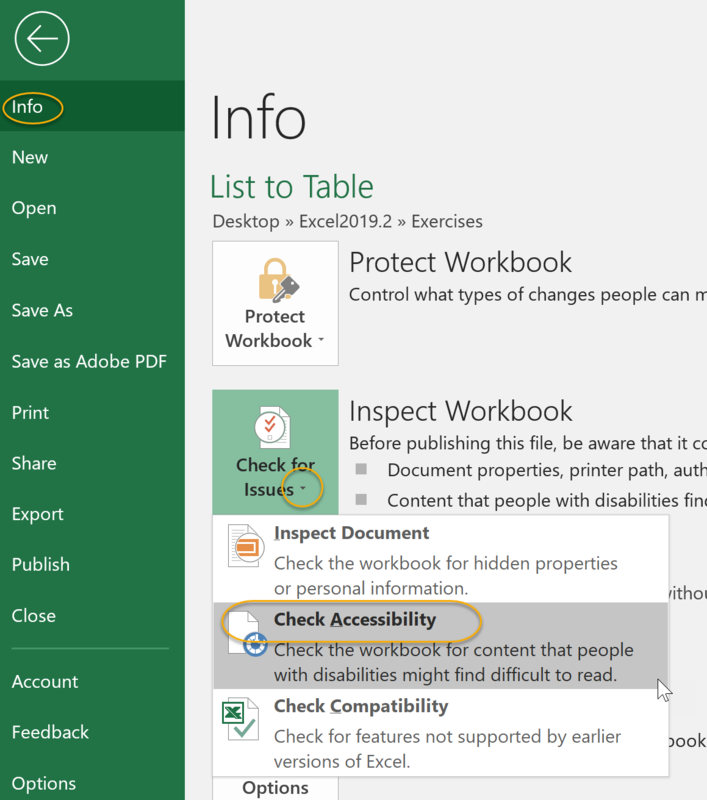 Open Copy to Word.xlsx and Pizza and Wings.docx from your Excel2019.3/Exercises folder. 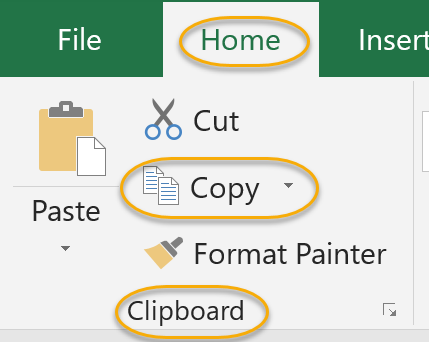 In Copy to Word.xlsx, copy cells A1:M7 and paste them into Pizza and Wings.docx between the two paragraphs such that the formatting is the same as in Excel and the data is linked to the Excel worksheet. Select cells A1:M7 in Copy to Word.xlsx. In Pizza and Wings.docx, place your cursor between the two paragraphs. Note that when you change the numbers in Copy to Word.xlsx, they change in Pizza and Wings.docx as well. In this exercise, you will copy a chart from Microsoft Excel to Microsoft Word. If they aren't already open, open Copy to Word.xlsx and Pizza and Wings.docx from your Excel2019.3/Exercises folder. In Copy to Word.xlsx, copy the chart and paste it as a picture into Pizza and Wings.docx below the second paragraph. 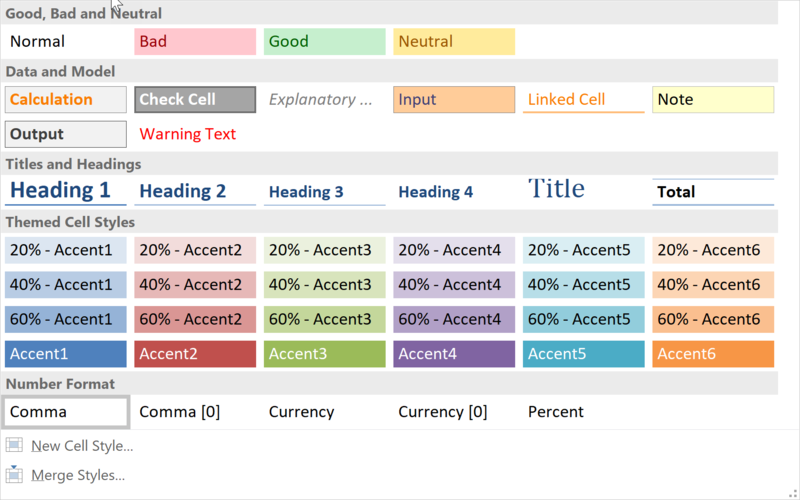 Select the chart in Copy to Word.xlsx. In Pizza and Wings.docx, place your cursor below the second paragraph.